We farm land at West Bexington, Labour-in-Vain and Cogden. Everything is produced to organic standards and nature conservation is fundamental. 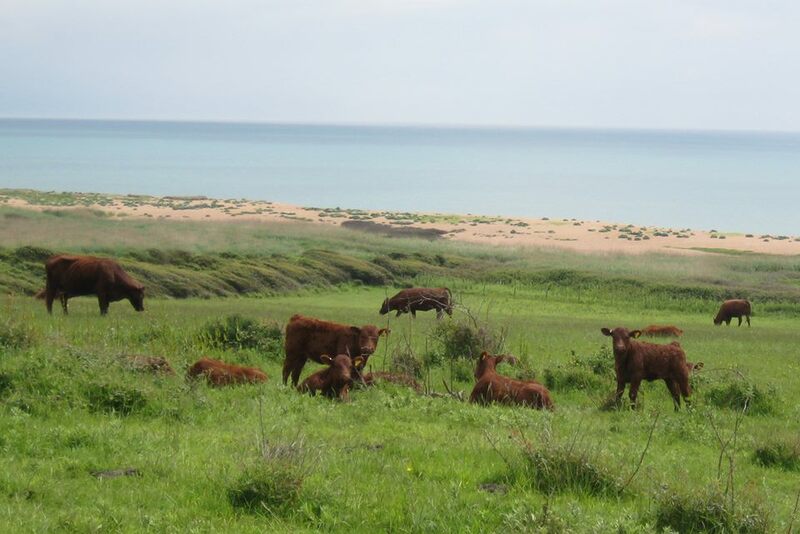 You can walk the footpaths to see our beautiful Red Devon cattle grazing through the scrub, the various native breeds of sheep on the permanent pastures amongst the wild flowers, the wheat and rye with their accompanying rare arable weeds and the abundant birds and insects on the clover and by the ponds. 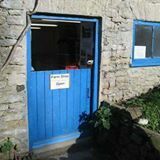 You can join us for one of our farm walks or open days, and from our farm shop you can buy our delicious meat, flour and vegetables, and our beautiful knitting wool and sheepskins.